Mental health forms a huge part of today’s healthcare sector. Therefore, there are a lot of various roles that go with it; these can vary from anything such as a pharmacist to a specialised mental health nurse. Jobs in this field can be challenging but at the same time, they can lead to some of the most rewarding moments any career has to offer. As mental health issues become more specialised there are other more specialised roles to consider, but this is a very basic overview of the sort of roles throughout the treatment process of someone with mental health issues. The first port of call for a patient will likely be their GP. If a patient approaches a GP with a problem associated with mental health then they will carry out the first round of assessments and any necessary medical management that is needed. And can refer patients to specialists if needed. Psychiatrists are medically trained doctors who specialise in mental health. They will diagnose patients, while prescribing and managing any medication needed for mental health issues. Some, psychiatrists will also offer counselling. It will be more common for counselling to fall under the jurisdiction of psychologists. 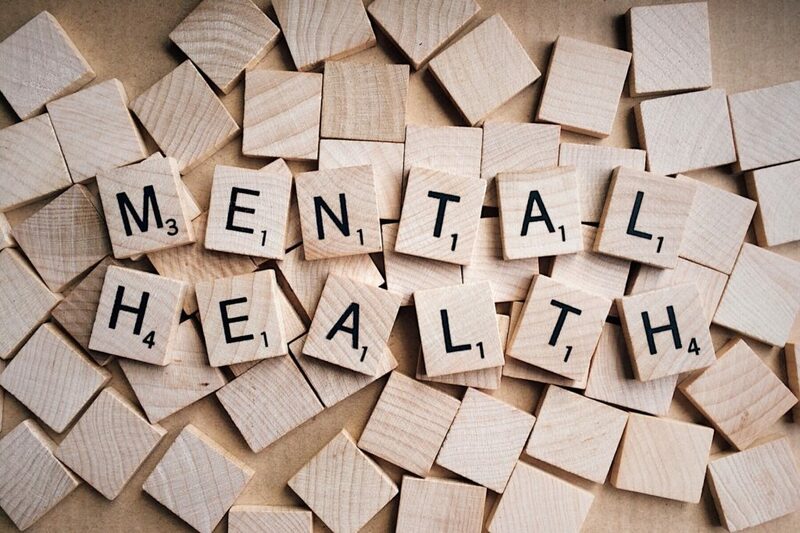 They will not have come from the same medical background as that of a psychiatrist but are often specialised within a specific field of mental health and can work closely with patients, working out what approach to their issue is best and tailoring a persona treatment programme. A case manager within mental health can help with the organisation of a patient’s treatment. They will help with access to treatment and counselling when needed, and general organisation and formation of the treatment process as it develops. A mental health nurse play a similar role to nurses in other areas of medicine. They will ensure medicine that is prescribed by a psychiatrist or medical doctor is administered, while monitoring the progress of patients. While also playing a role within the support needed for mental health patients. A social worker can help with mental health patients in the stages of preparing to be discharged and once being discharged from hospital. They will make sure patients get the resources needed once this has happened, as well as having the relevant knowledge of a patient’s social and family history. Finally, pharmacists can help patients with how to administer medicine, while supplying knowledge of what things a patient should avoid in their diet and other such things while taking certain prescribed medication.